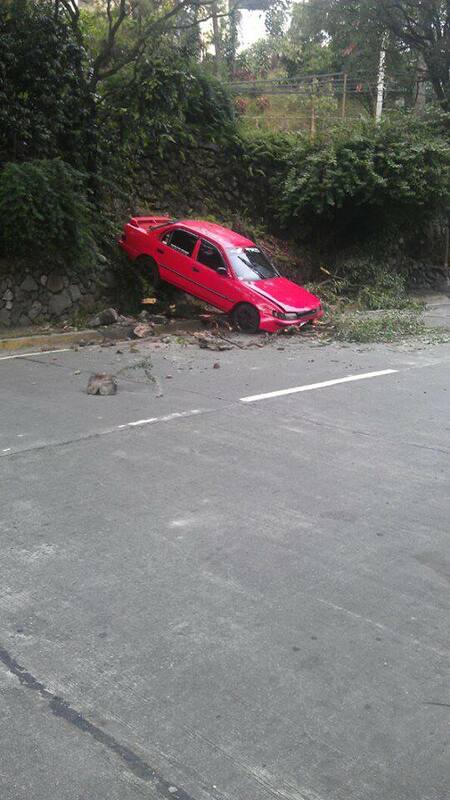 It doesn’t look like much, right, but that car came from the road above (going to SM Baguio) and landed on the road below! Either the driver wanted to do a Flying Car thing or desperately wanted to do number 2 and did a shortcut or he was driving “under the influence”. Fortunately, this happened at around 3 or 4 A.M. Otherwise, it would have hit other vehicles and pedestrians, since these roads are VERY busy roads at daytime. influence of alcohol or dangerous drugs. crime and shall be penalized accordingly. while walking in a curvy line while trying to touch their nose mode) ! of alcohol and/or dangerous drugs. law did we have before R.A. 10586? determining whether a motorist is DUI or not. paltry P2,500 fine, imprisonment or both. random tests allowed under the law? random drug tests of public utility drivers. are authorized to enforce the provisions of this Act? municipalities to enforce the provisions of this Act. are the tests for DUI? happens if I fail the field sobriety test? alcohol, dangerous drugs and/or similar substances in the bloodstream or body. What if I refuse to undergo the mandatory tests? What are the penalties for violating R.A. 10586? Php100,000 to Php200,000 shall be imposed. being granted any kind of driver’s license thereafter. the operator and/or owner of the offending vehicle be held directly liable? vans for rent, taxicabs and the like. How is the government preparing to enforce this Act? under the General Appropriations Act. education campaign on R.A. 10586? rules and regulations (IRR) of R.A. 10586 be promulgated? them before the end of September 2013. « Happy 104th Birthday, Baguio! i hope this will be enforced strictly because it's such a waste to see lives lost or damaged all due to DUI. This law should have been strictly implemented years ago.It could have lessen accidents and deaths on the roads especially to the innocent ones. I just hope that this will be strictly enforced and hopefully the authorities will be the example for this one not seeing them driving under the influence too. Yes, good thing we have this law. And it should be strictly implemented. Kawawa naman ang mga biktima ng mga vehicular accidents. Yikes! 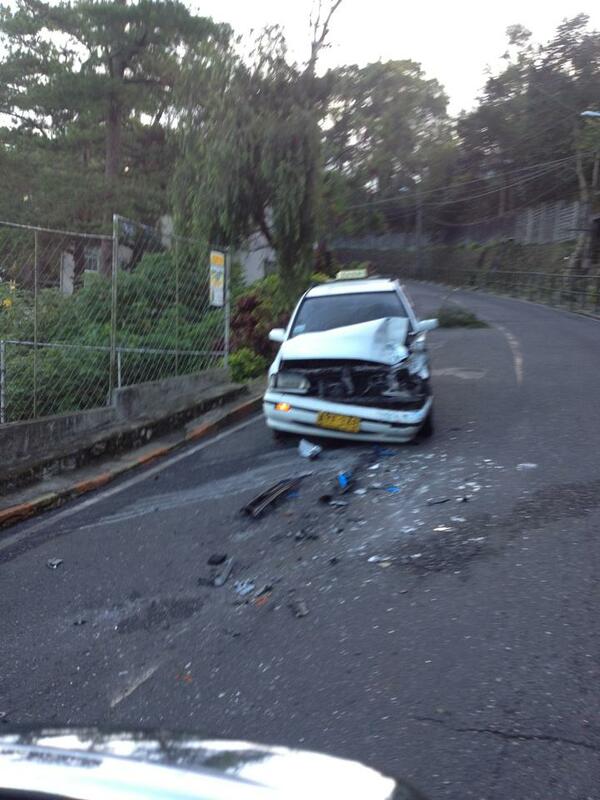 naku that's one of the reasons why I can't drive talaga. I get easily nervous and I always think that cars will bump me even if they will not, paranoid I think hahaha! We have a lot of good laws, but are not enforced. 🙁 I am hoping these are one of the laws they STRICTLY enforce. right, i hope it gets strictly enforced. a lot of people's lives could come in danger because of a single mistake from one person driving under the influence. It must be strictly implemented because life is very important. There are many lives wasted because of reckless drivers, especially those DUI. Sana din mas maging mahigpit ang pag-issue ng driver's license. This law must be strictly implemented. Ang daming nadisgrasya dahil sa mga driver na hind "lashing"
i don't agree with drinking alcohol , first of all… what more for DUI. Even without drinking, we see a lot of vehicular accidents already (passing by CT Scan section) so I agree if they would be strict with the implementation. Hi Ms. Marie Bulatao. You ended the article with the preparation of the IRR, right? Any update on this? When exactly do they plan to implement the new law? Another question, if and when a driver is apprehended due to suspicion of being DUI, and it so happened that the apprehending officer is not equipped with the necessary equipment to perform the tests, what will be the procedure on this? Can the apprehending officer oblige the driver to proceed to a police/MMDA/LTO station for the tests or not? Thank you again and I would like to commend you for a very useful article. We all agree this law should be strictly implemented… I hope too that this would not be another means for "kotong-cops" to earn more.